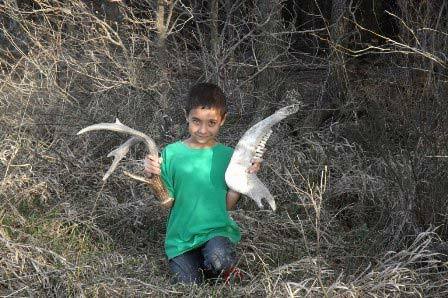 Home Kansas News Outdoors Good Sticks, Cow Poop and Sheds, Oh My! Grandma Joyce accomplished with her mix of wisdom, patience and suggestion. how it would soon grow back lush and green and make better feed for the cows. was parked on the other end of the property. a shot to try and find another. have strength and breath, I’ll keep trying!